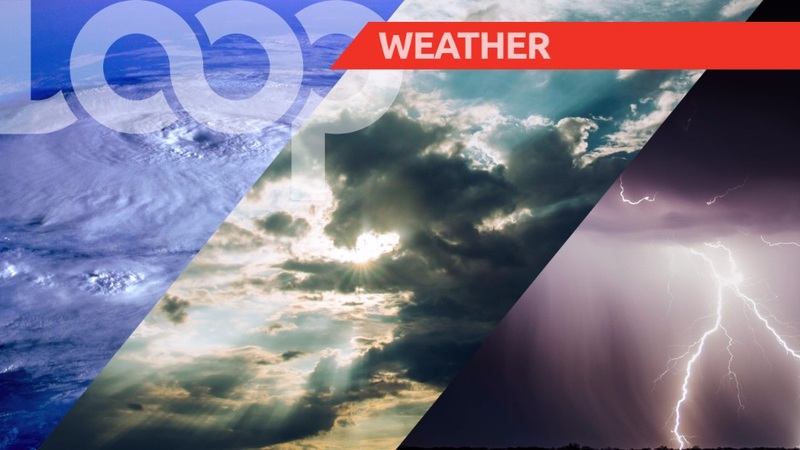 The Trinidad and Tobago Meteorological Service (TTMS) is advising members of the public to brace for inclement weather as it raised its adverse weather alert. 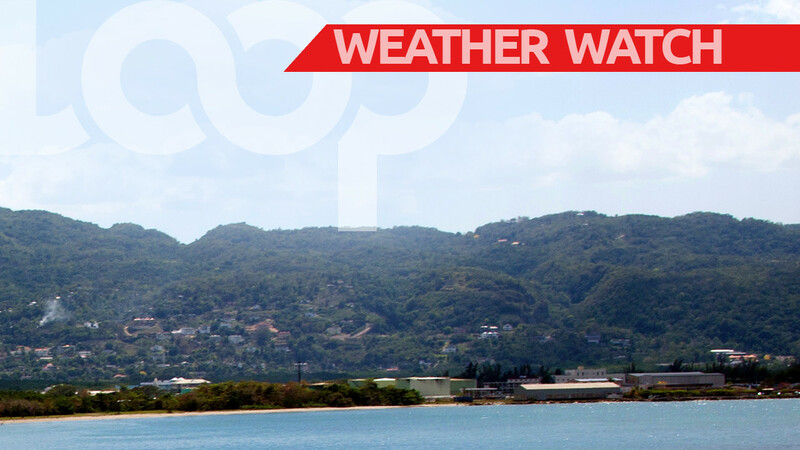 The met office said the unfavourable weather began at 3 am on Friday and is expected to end at 6 pm on Saturday. There will be heavy showers with thunderstorm activity from an active Inter-Tropical Convergence Zone (ITCZ) which may produce street, flash flooding and gusty winds. Landslides/landslips are possible in areas so prone. As such, members of the public are urged to monitor weather conditions before venturing outside. 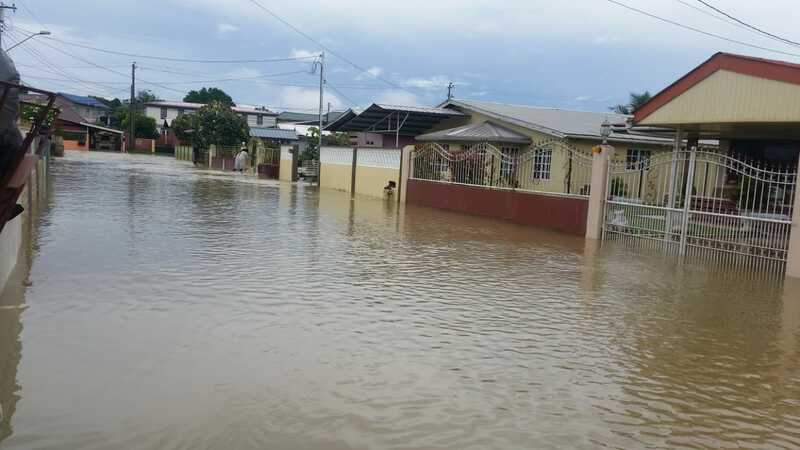 For more information visit the Office of Disaster Preparedness and Management (ODPM) website at www.odpm.gov.tt. 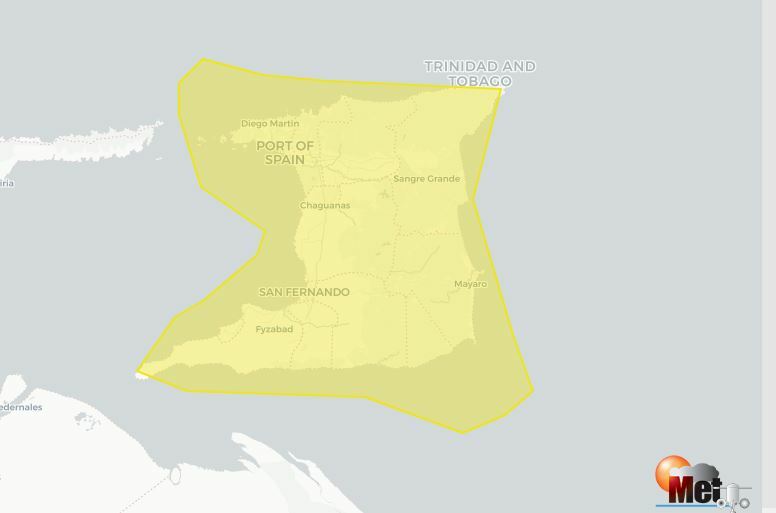 Initially, the weather will affect southern Trinidad and will slowly progress towards northern Trinidad.